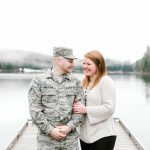 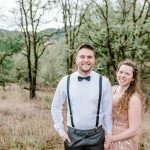 Everybody loves a good before and after photo, whether it’s before and after major weight loss, or before and after Chip + Joanna work their magic…before and after photos are just something special. 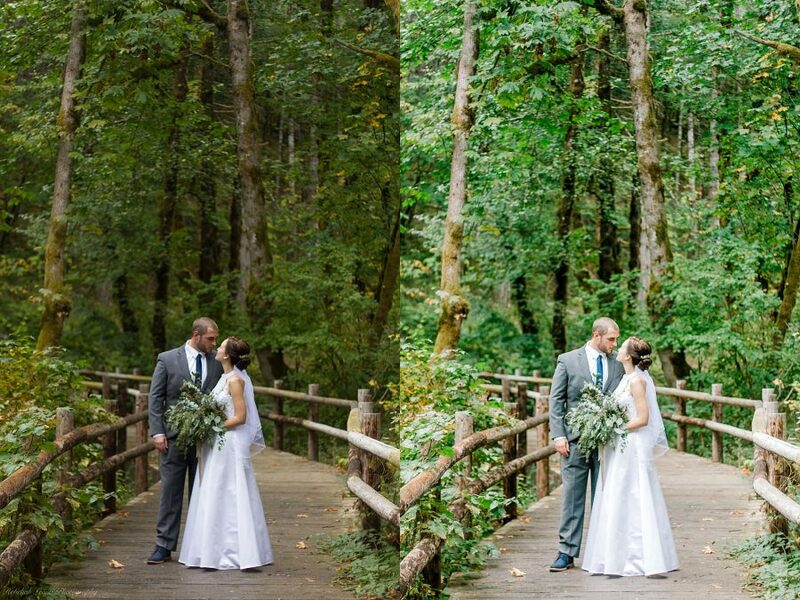 Personally, I love a good before and after of the post-processing/photo editing process. 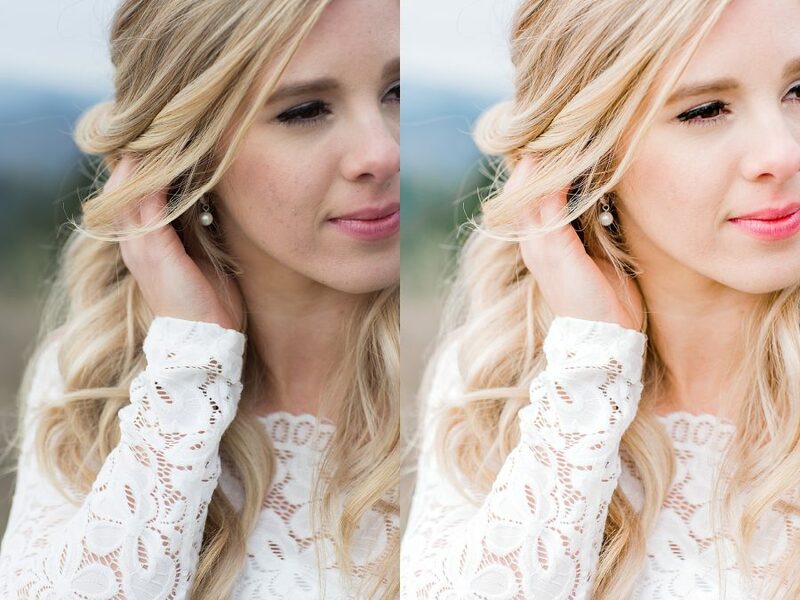 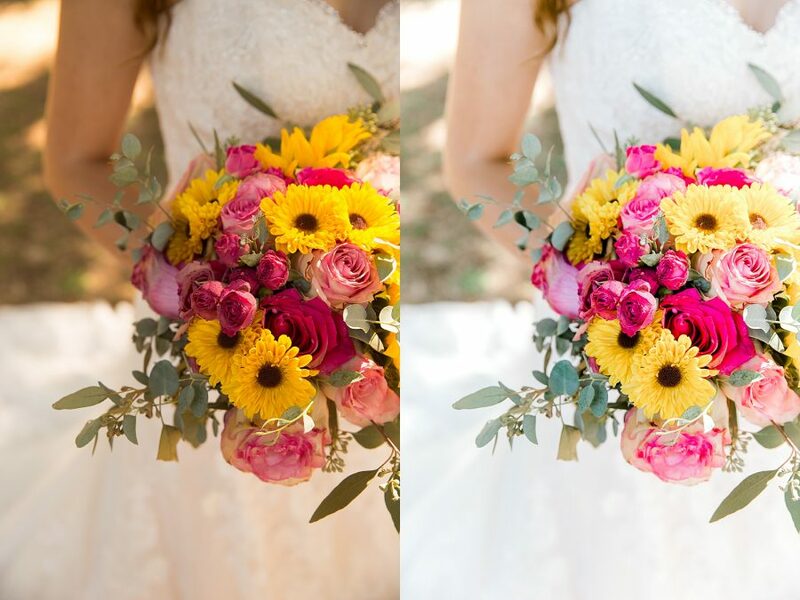 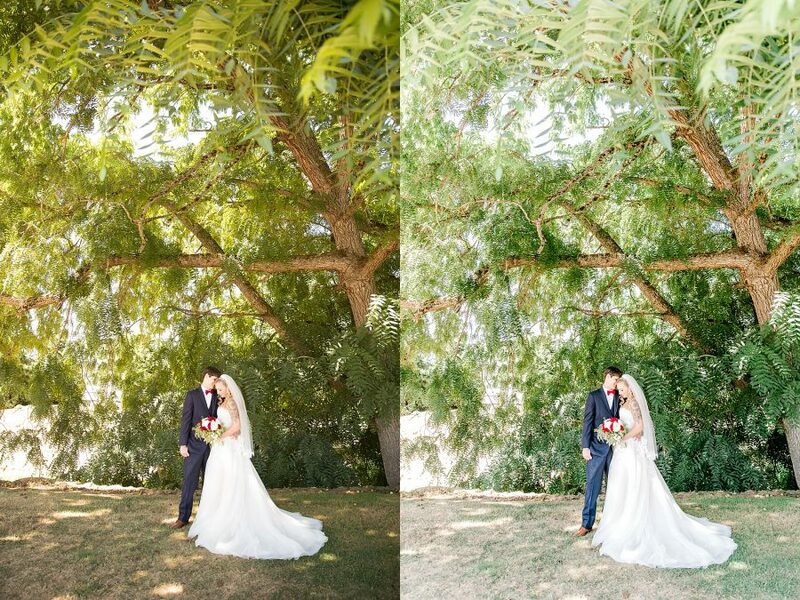 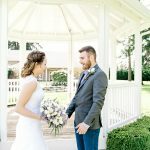 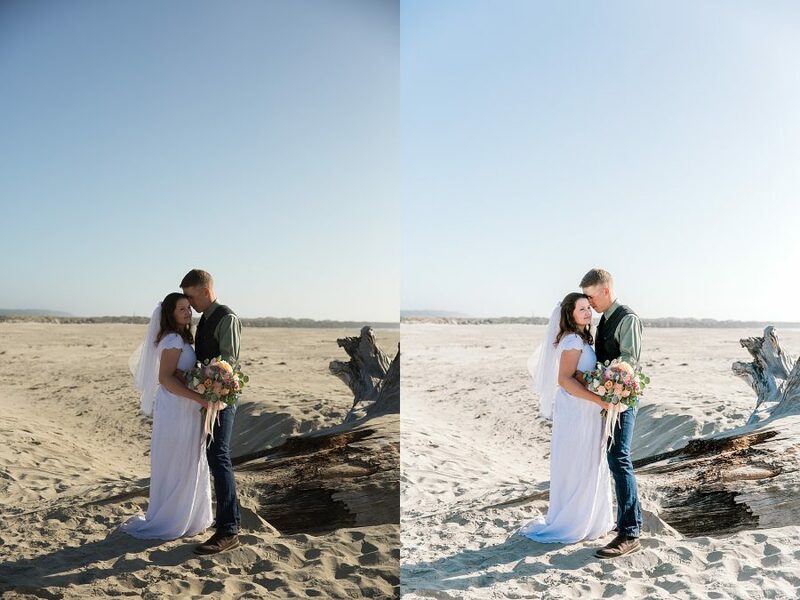 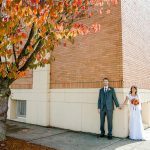 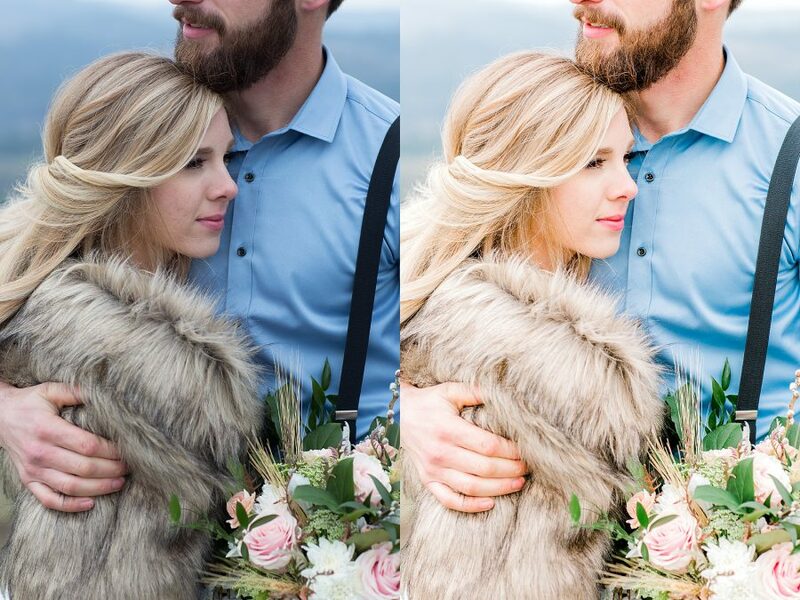 Depending on how much editing is done on a photo, it can change the whole look of it. 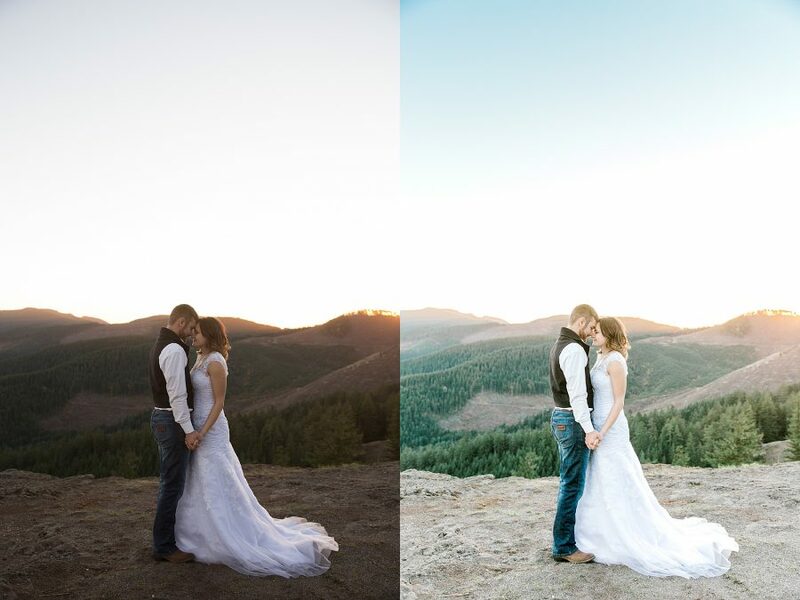 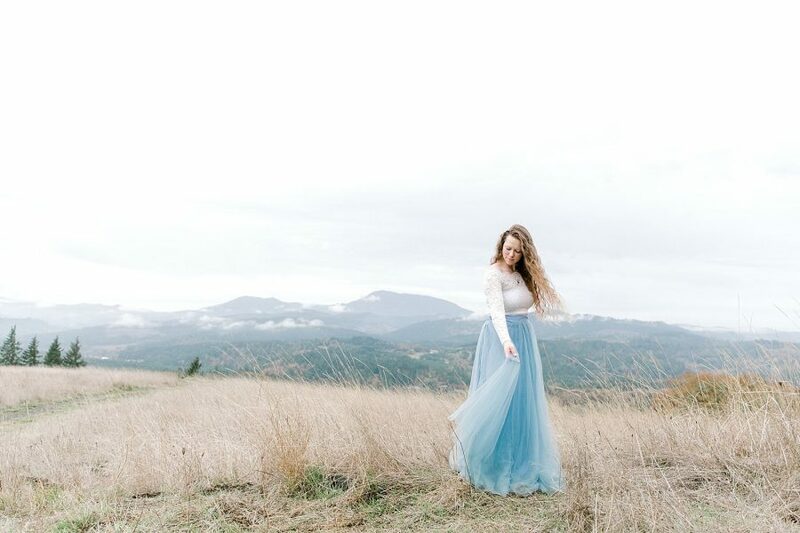 I always strive to get things just how I want them in-camera (no Photoshop is used in the making of Rebekah Leona Photography images), and then only come back with editing to enhance what is already there. 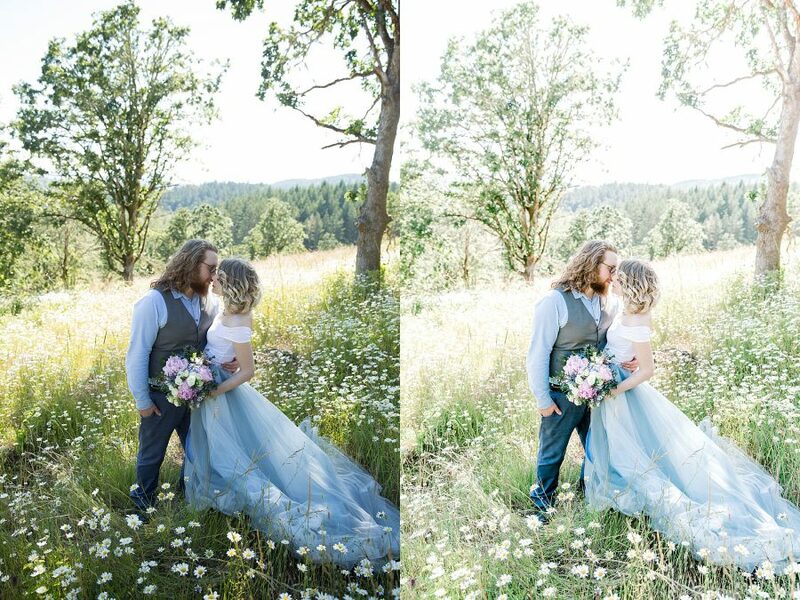 Let me know what you think of these, and if you’d like to see more of this type of thing in the future! 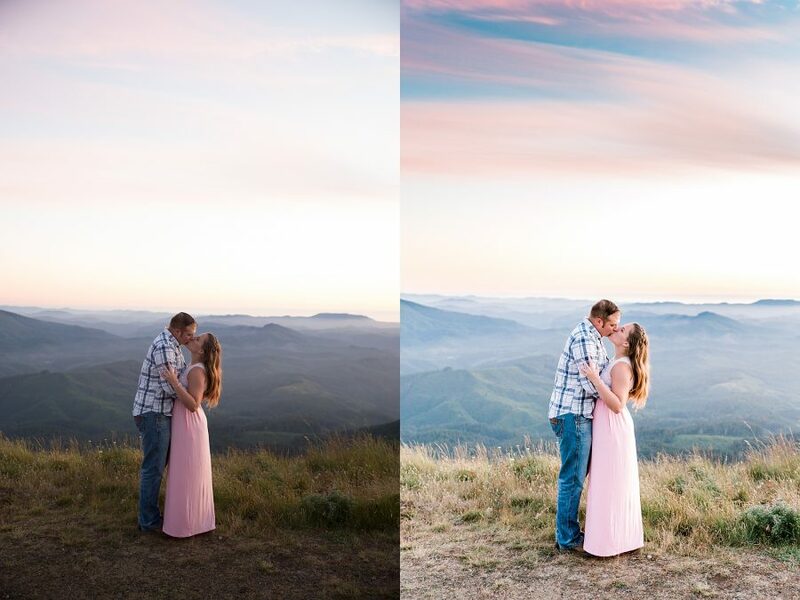 I LOVE the colors in the sky on the third image down!